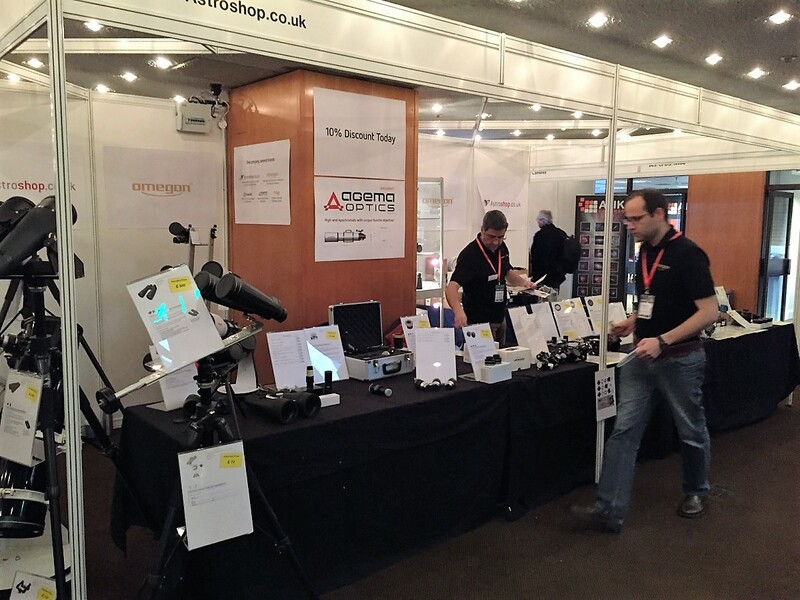 This past Friday and Saturday, we had the pleasure of partaking in AstroFest 2017. 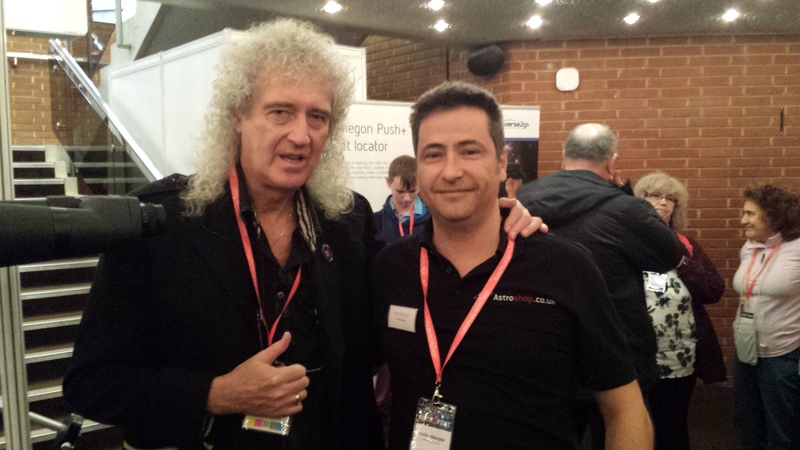 Over two days we made many new friends, saw old friends, and overall enjoyed the atmosphere of the show with numerous astro-fans and experts. 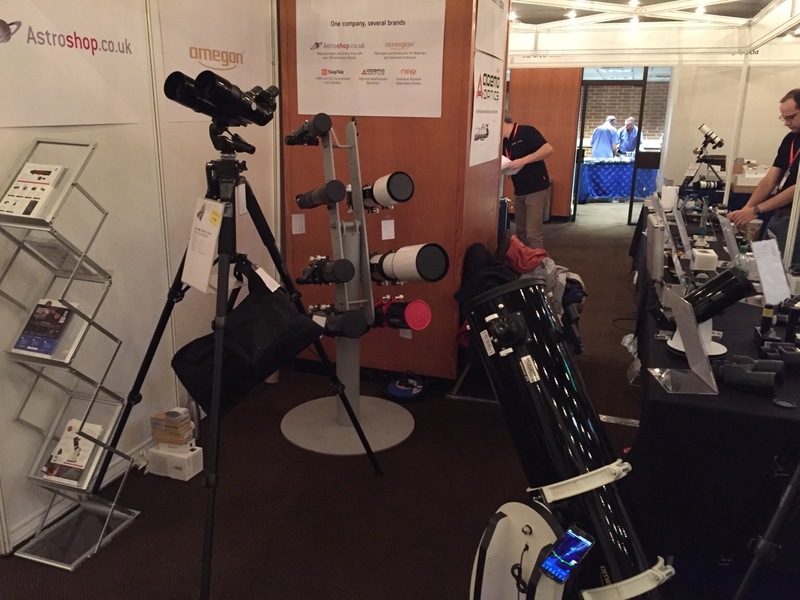 We brought along a few of our more impressive refractor telescopes, including the Apo Triplet and stargazing binos for our advanced astronomers! 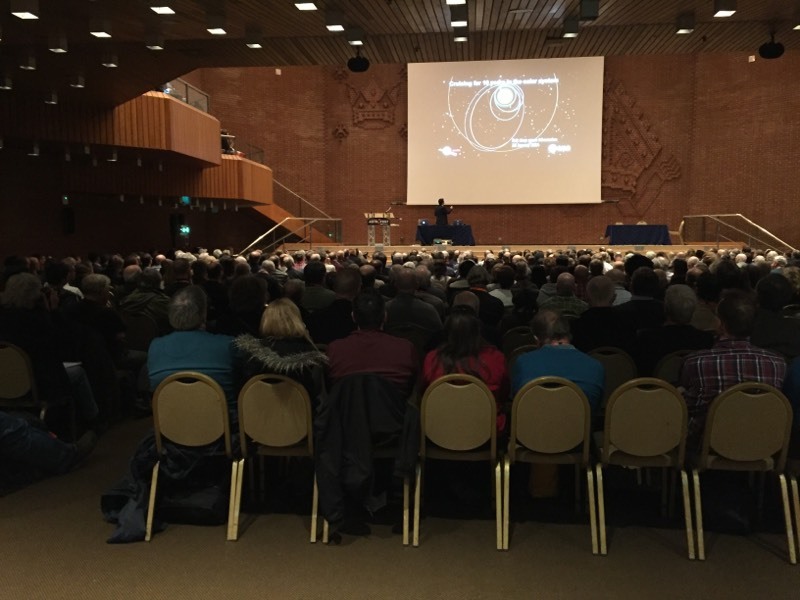 As always, AstroFest featured a number of interesting presentations on the amazing advancements and progress in the fields of Astronomy and Astrophysics! 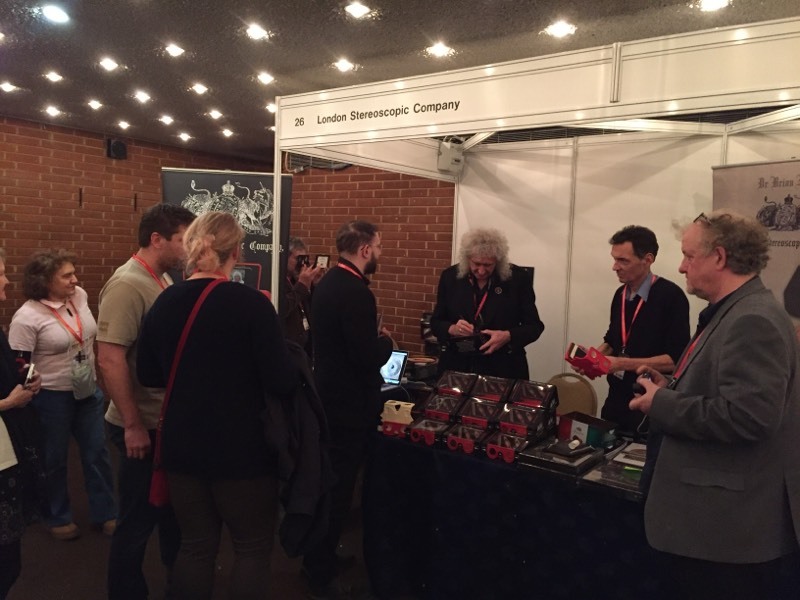 We were also happy to be in the presence of the great Brian May, astrophysicist and lead guitarist of Queen, as he spent time speaking with fans at the London Stereoscopic Company stand. All together, it was an exciting weekend and a great experience. 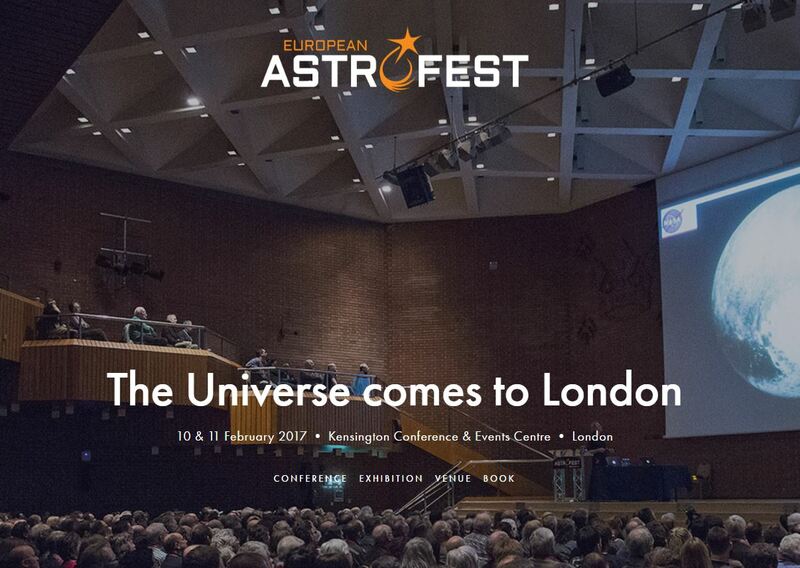 If you haven’t been to AstroFest before, we can only recommend it! 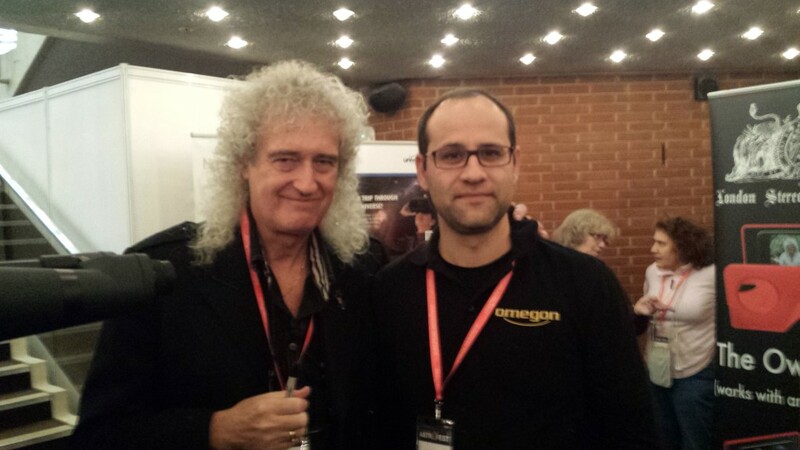 Plan to be there next year, as it takes place during the first half of February, to take part in all the excitement! We will be there! Will you?